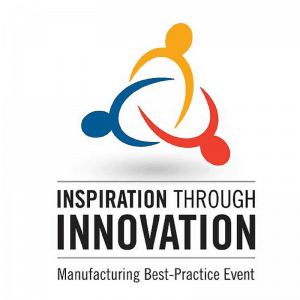 A free to attend Inspiration through Innovation event in September 2016 will bring together the latest innovative, proven products and solutions from across the industry showcased in one venue across two intense days. 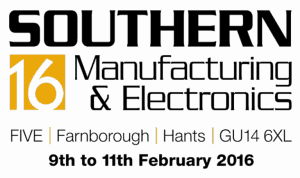 The Seco Tools market leading exhibition and comprehensive programme of seminars will put you at the heart of the industry and its community. Knowledge gained from being able to see and interact with live demonstrations, peers and colleagues will be a priceless opportunity. Stand P10 Celebrating its 10th edition this year, Advanced Engineering continues to build even further upon its position as the UK’s largest annual gathering of OEMs and engineering supply chain professionals. No other event reacts so quickly every year to the dynamic changes that are happening right now within advanced engineering and manufacturing. With an expanded Connected Manufacturing show zone, and the launch of a new co-located event, Nuclear Engineering, the 2018 show will certainly be no exception.